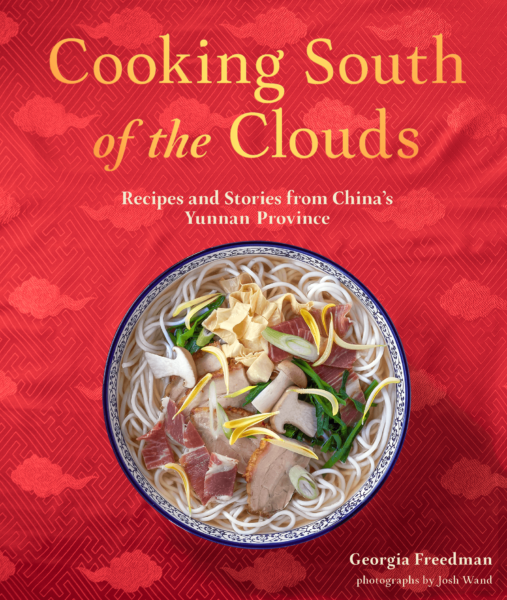 Food Writer and Cookbook Author Georgia Freedman is leading ESB members on a unique culinary and cultural tour by preparing recipes from her newest cookbook: Cooking South of the Clouds—Recipes and Stories from China’s Yunnan Province. As the Managing Editor for the award-winning food magazine Saveur, Georgia and her husband lived in the Yunnan Province of Southwestern China, where she studied the food cultures of the dozens of minority groups that populate that unique corner of the world. After traveling extensively through the Yunnan Province, learning about the cuisine that has influences from Burma, Myanmar, Vietnam and Thailand, Georgia collected recipes and stories that she has compiled into this cookbook. 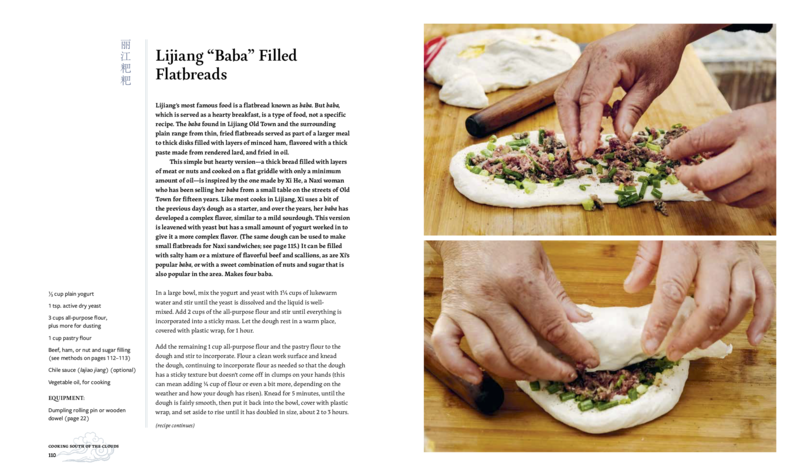 Learn about Yunnan cuisine and the culture, and enjoy a two-course family style dinner, featuring a variety of hot and cold dishes from the cookbook. Georgia will share her stories & cooking tips with the members, and is offering a discount on the Cookbook when purchased with the event. 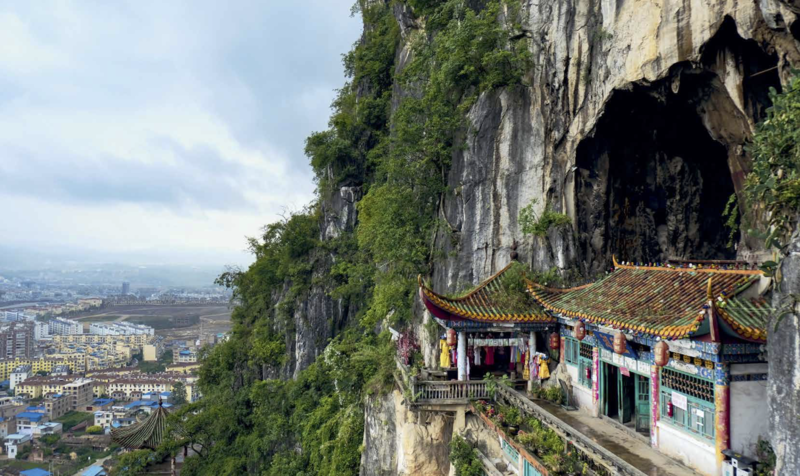 Yunnan is the other China, the place where the culture of the Han majority gives way to the traditions and histories of the country’s minorities. The province is the most diverse part of China culturally, biologically, and meteorologically. 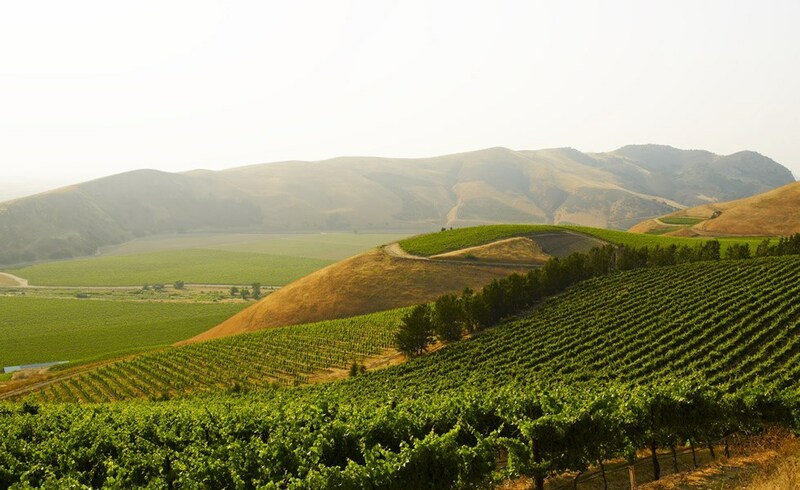 It is a region of delicious foods. The area’s biodiversity and the many cultures thriving in this tiny bit of the world have come together to create a wide variety of food traditions. In addition to its amazing wealth of mushrooms, the region is famous for its hams, which rival those of Italy; its pickled vegetables, which are especially popular in the province’s central regions; its many kinds of edible flowers, which are cooked in soups and stir-fries; and its spicy chiles and Sichuan peppercorns. The province offers a seemingly endless array of things to eat, and people from all over China travel there to enjoy its marvelous foods. In a food-obsessed country, Yunnan is the food destination everyone wants to visit. 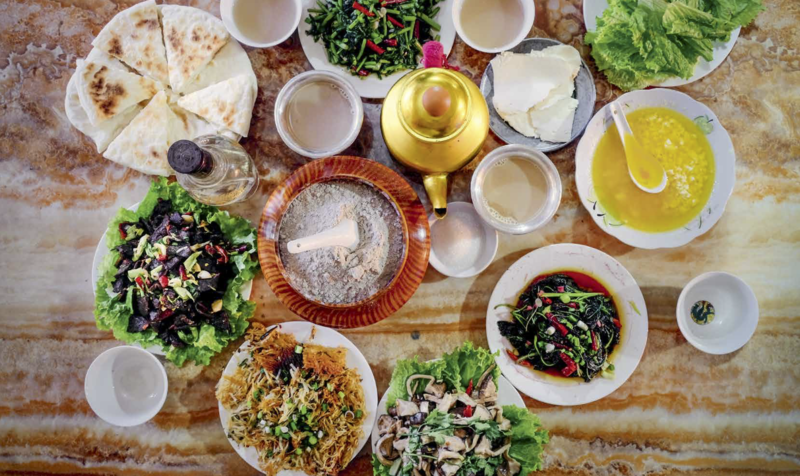 However, there is really no such thing as “Yunnan food.” The province is so diverse that it contains a number of distinct styles, each a reflection of a particular area’s natural resources and the cultural practices of the people who live there. In the tropical areas in the south, grilled foods are common, and most dishes are flavored with fresh herbs and searingly spicy chiles. Grilled foods and raw vegetable salads are also popular to the west, along Yunnan’s border with Myanmar, but the dishes there also reflect the influences of cross-border trade, and many foods resemble Burmese dishes. 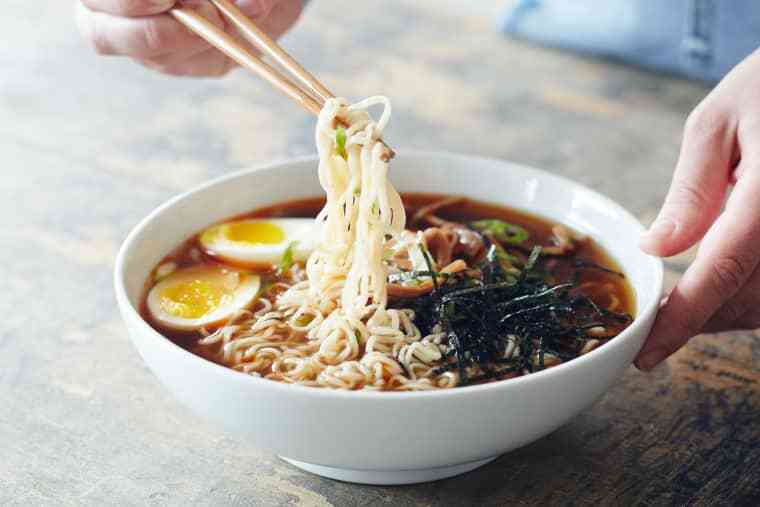 In the east, where Yunnan borders the provinces of Guizhou and Guangxi, the food is milder and includes ingredients more commonly found in southern China, while up north, on the edge of the Tibetan plateau, you’ll find hearty cold-weather foods as well as traditional Tibetan dishes like yak-filled momos. And in central Yunnan, cooks combine these styles with flavors popular in nearby Sichuan, adding lots of pickled vegetables, dried chiles, and Sichuan peppercorns to the mix. Join us for a unique, educational, and interactive evening!